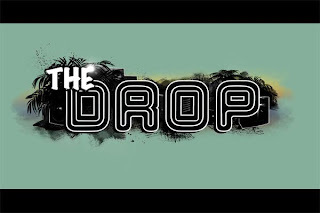 Sitv has started a myspace page for their popular music show The Drop, which Jelynn has been a host for since it debuted in February 2004. Go take a look at the page, add them as a friend, and leave a comment if you like. Since the page was just started, it looks a little strange to me. I'm sure it will be updated eventually. If you have trouble adding the show as a friend, post a comment. I had trouble at first too. On the homepage is a video clip of Jelynn and Eric running a Drop Dance Battle. It is the clip of the krumping battle with Tommy the Hip-Hop Clown that Sitv.com also put up on The Drop's show page. It isn't working at myspace right now, but the clip can still be watched here. While you are at myspace, don't forget to check out Jelynn's myspace page as well as Sitv's page and the pages for other sitv shows.